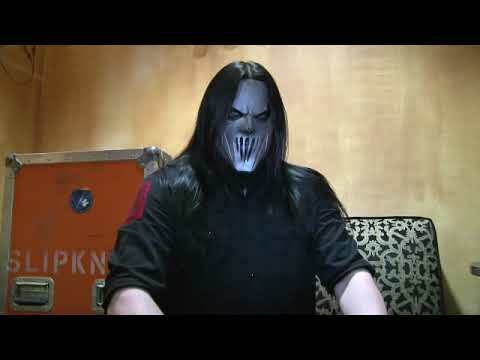 Make the maggots squirm with Slipknot guitarist Mick Thomson’s signature active humbucker set. Mick Thomson of Slipknot asked us for a set of six-string Blackouts customized to complement the complex, crushing riffs he plays in dropped tunings. The EMTY Blackouts set comes with all the hardware needed for installation: including pots, hardware, quick-connector cables, capacitor, output jack, battery clip and wire. If your guitar already has active pickups with quick-connector cables installed, you can simply unplug them and plug in your Blackouts. EMTY Blackouts are made in Santa Barbara, California.